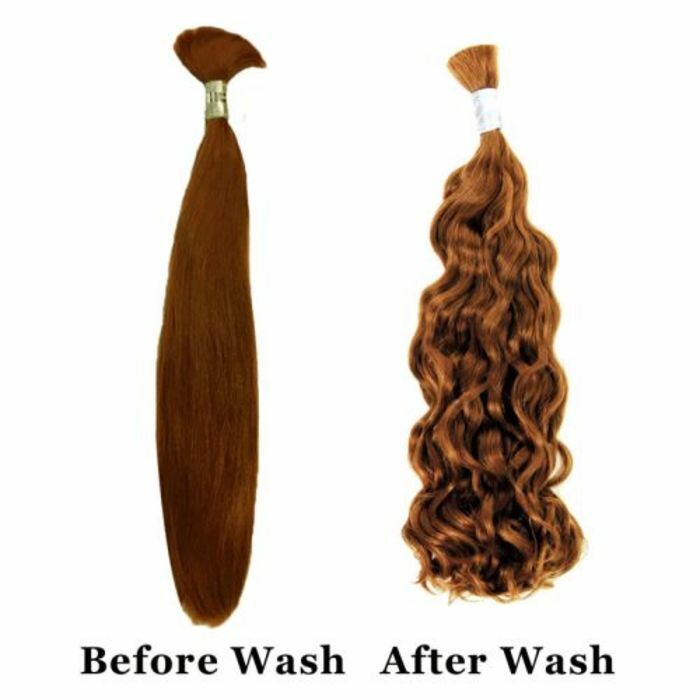 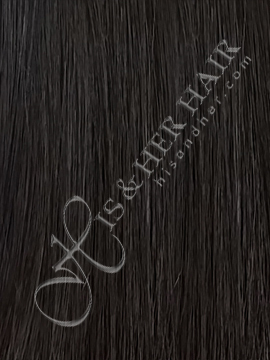 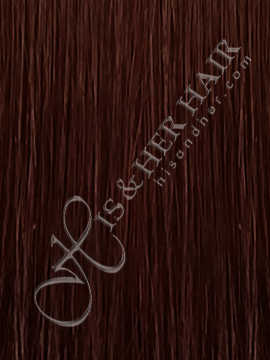 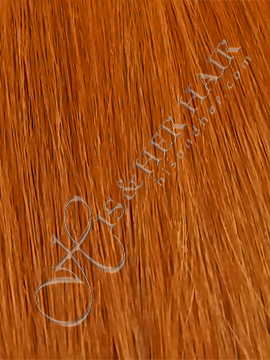 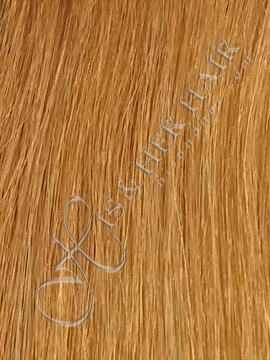 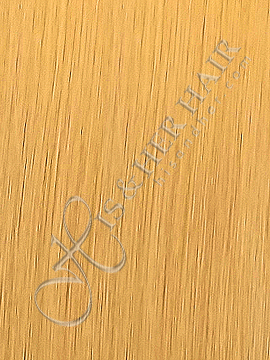 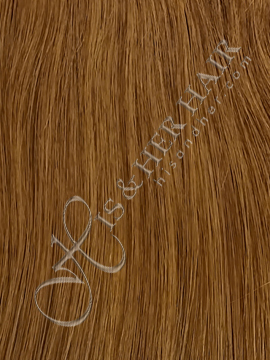 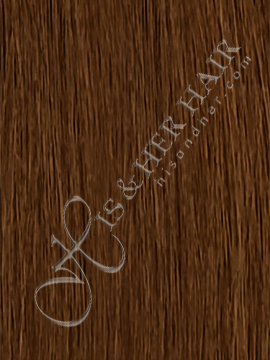 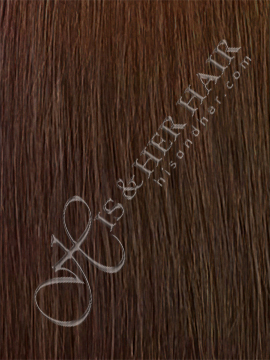 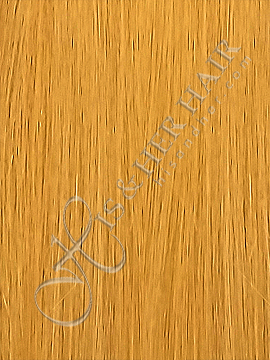 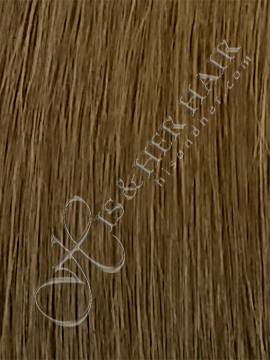 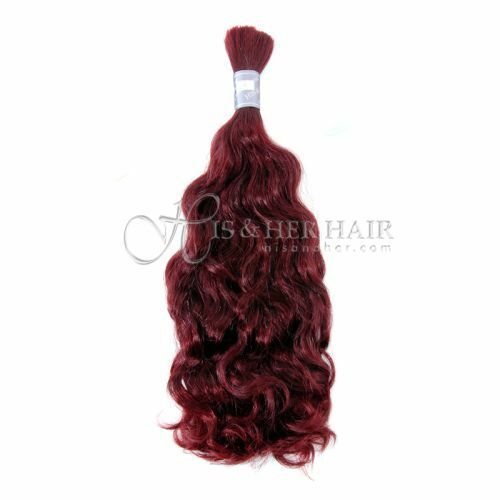 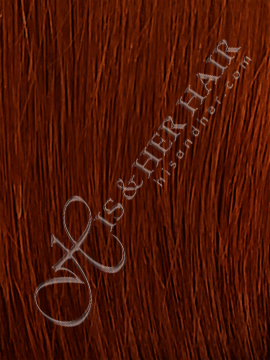 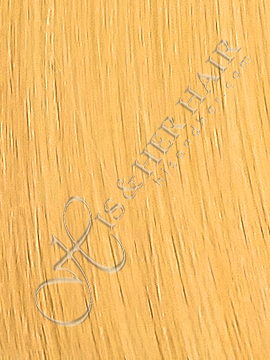 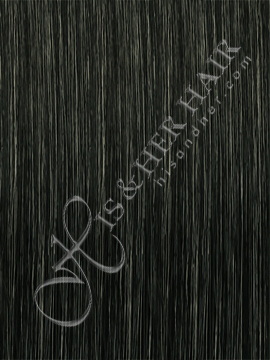 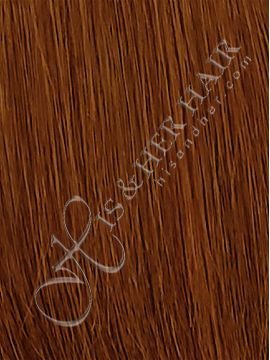 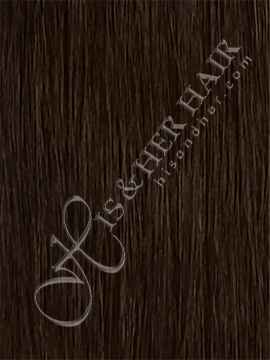 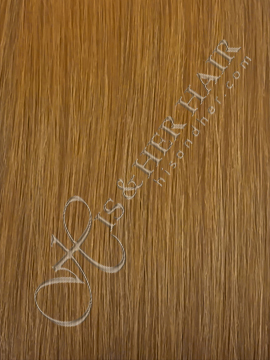 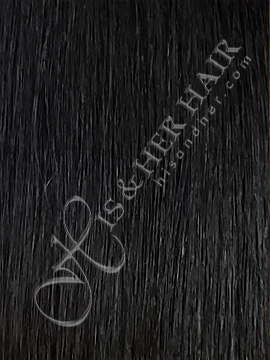 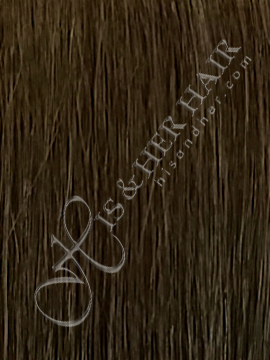 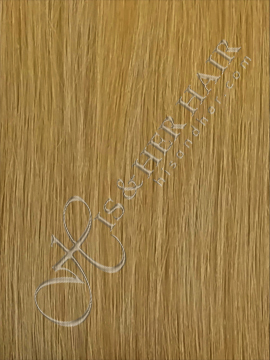 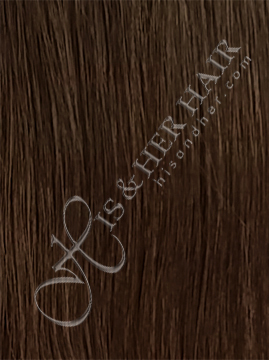 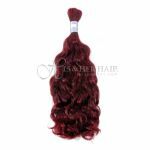 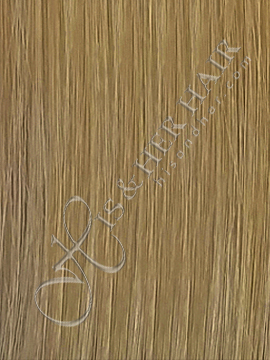 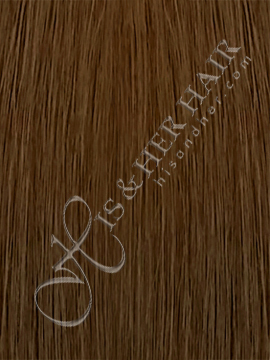 This French Refined hair comes straight but when wet with conditioner and water, becomes deep bodywave texture. 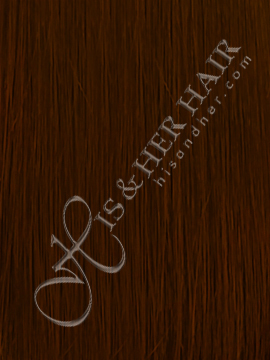 **Can use hair dryer to straighten for versatility. 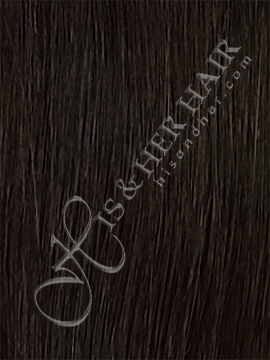 Hair Length* --- Please Select --- 14"~16" 18"~20" 22"~24" 26"~28"